Daniel Radcliffe is perhaps one of the most well-known names across the globe. 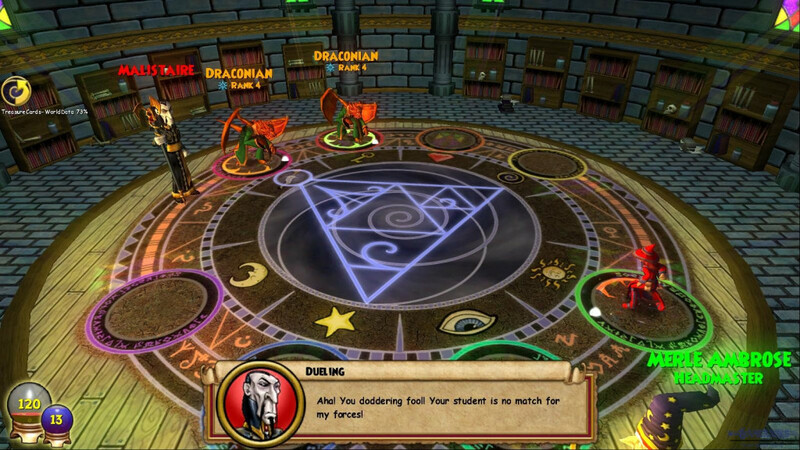 His portrayal of the teen wizard Harry Potter not only earned him a legion of fans but made him a household name. Although Radcliffe made his debut in The Tailor of Panama, it was the role of Harry Potter that escalated his stardom. 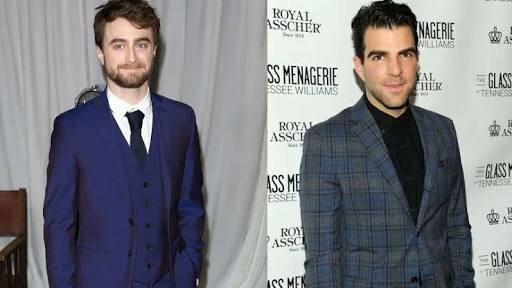 Radcliffe went on to appear in other movies like Edwardian horror film The Woman in Black (2012), Kill Your Darlings (2013), Victor Frankenstein’s assistant Igor in the science fiction fantasy Victor Frankenstein (2015), Now You See Me 2, and FBI agent Nate Foster in the critically acclaimed thriller Imperium (2016). This young actor has a bright future ahead of him and definitely will be an Oscar contender pretty soon with his selection of movies. At this point, the question that might be circling your mind is what the next Daniel Radcliffe movie is? Well, you are in the right place. Here’s the list of upcoming Daniel Radcliffe scheduled to release soon. We can only hope that the latest new Daniel Radcliffe movies and TV shows will be as good as some of his recent ones. According to The Hollywood Reporter, filmmaker Shane Carruth has assembled an impressive cast for his latest movie project, “The Modern Ocean. ” Anne Hathaway, Keanu Reeves, Daniel Radcliffe, Chloe Grace Moretz, Tom Holland, Asa Butterfield, Jeff Goldblum and Abraham Attah will star in the ensemble adventure drama, which is based on Carruth’s script. The storyline revolves around vengeance and the fierce competition for valuable shipping routes and priceless materials that converge in a spectacular battle on the rolling decks of behemoth cargo ships. 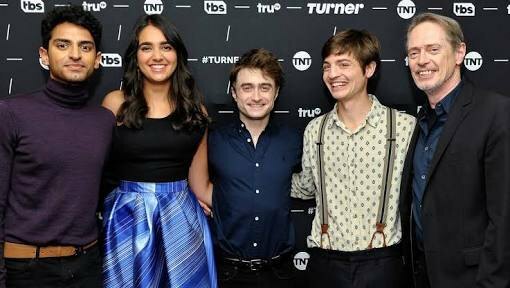 Daniel Radcliff will be starring in the upcoming TV series titled “Miracle Workers.” Owen Wilson was also attached to star in the series but he dropped out recently, Steve Buscemi will be replacing him now. The series is an adaptation of Simon Rich’s book “What’s in God’s Name.” Rich is creating the show as well which will centre on a low-level angel named Craig who must achieve his most impossible miracle to save Earth from destruction, with God pretty much out of the picture. 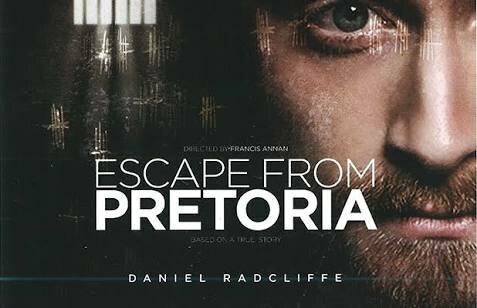 According to Variety, Daniel Radcliff will be starring in the upcoming true-life prison-break drama “Escape From Pretoria.” The film is expected to go into production in early 2018. Francis Annan will be writing and directing the movie. 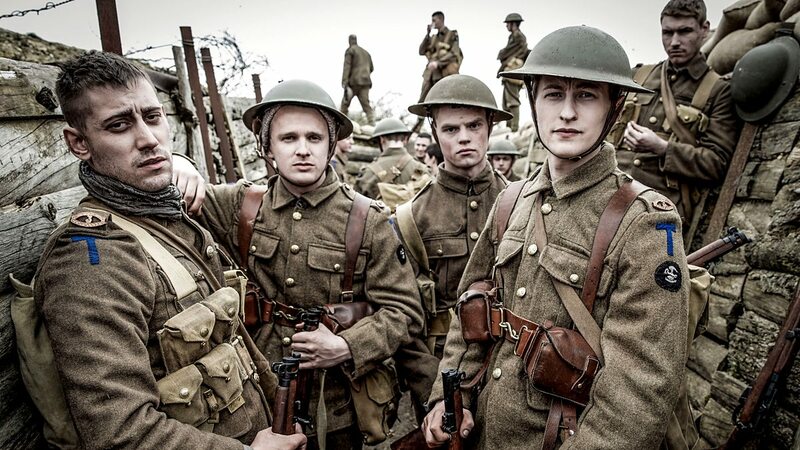 The movie will be produced by David Barron, who previously worked on the Harry Potter films. Mark Blaney and Jackie Sheppard of Footprint Films are also producing the film along with Barron, which centres on the story Tim Jenkins who is imprisoned in Pretoria Maximum Security Prison for being involved in the covert anti-apartheid operations for the African National Congress. However, Jenkins plans on escaping from the prison, sending a clear message to the regime that they aren’t afraid.